DIRTBAGS GO TO KENTUCKY: FIRING UP THE NATIONAL PADDLING FILM FESTIVAL by "Chicago" Mike Toughill | DBP MAGAZINE ONLINE The World's Best Free Whitewater Publication. 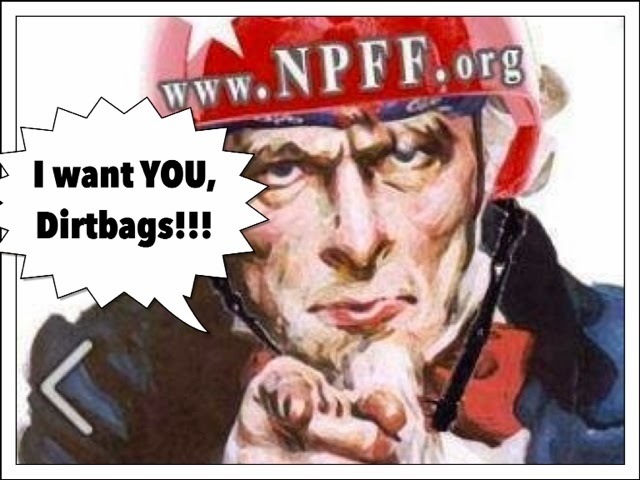 Dirtbags all over the States are packing their bags and loading up their Dirtbagmobiles, making last minute preparations to converge on the famous distilleries of Frankfort, Kentucky for the 33rd Annual National Paddling Film Festival hosted by the Bluegrass Whitewater Association. Who’s ready to watch some epic paddling edits, sip some local craft brews and bourbon, and pretend it’s not Winter outside? WE ARE! We will be roaming the floor, watching cool movies and pressing the flesh with top pros and regular joes alike. You’ll find me in a WALLACE hoody with a backpack full of decals and stickers. 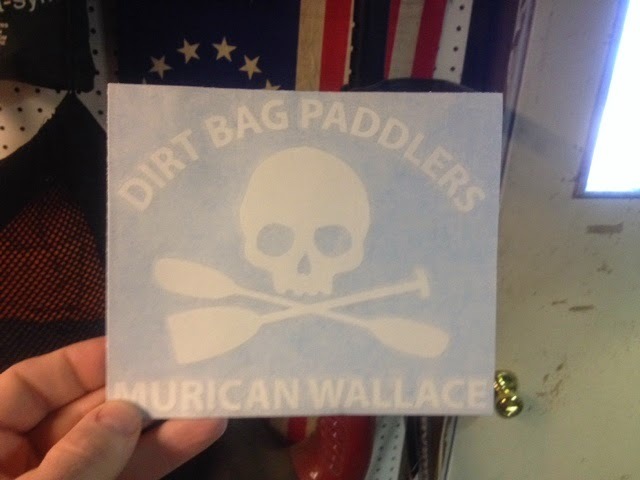 The first fifty dirtbags who find me will get a free MURICAN WALLACE skull and crossed paddles decal! I’ll also have our other stickers and some shirts, hats, and other gear out in my ride. And I’ll be getting a story together to report back to all of you who can’t make it just what it is that makes the Film Festival THE place to be in February. Be a part of the story! 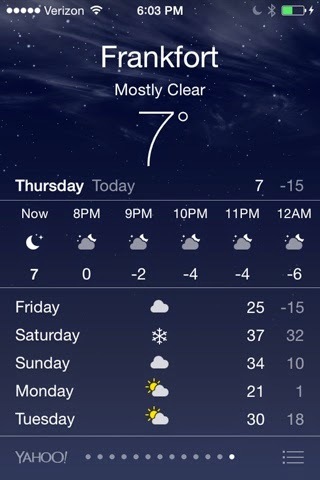 Tell me what you think of the party! I’m stoked to shake Ben Marr’s hand, the Guest Host this year. This guy LIVES the Dirtbag ethos, and he’s an incredible paddler, if him being the first person to have a complete run down the Grand Canyon of the Stikine (read: first descent of the notorious Site Zed rapid successfully) means anything to you. I love his edits and his style, and I’m fixing to put a WALLACE sticker in his hand. Kirk Eddlemon is the Friday night guest speaker; I hope the weather will permit us to make the journey from the Upper Midwest in time to hear his presentation, “The Importance of Sharing Our Stories.” His new two volume guidebook “Whitewater of the Southern Appalachians” was recently reviewed for DBP MAGAZINE ONLINE by Lee Turner of the Gnar Fairies (1/22/15). We’ll definitely be in attendance at the silent auction. 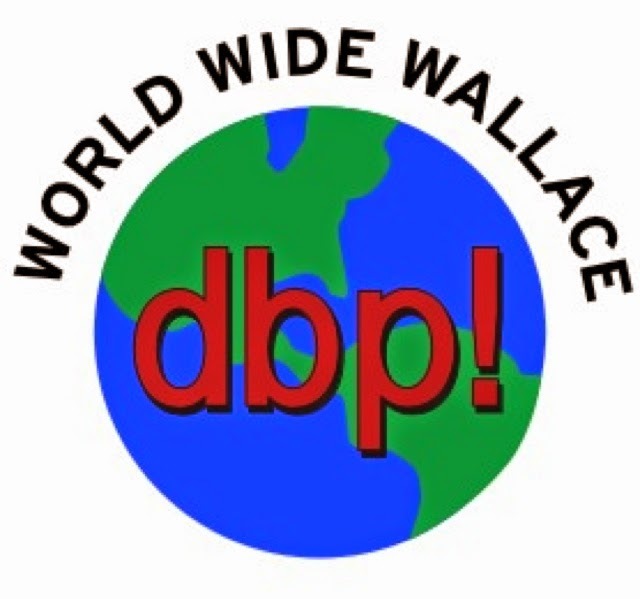 DBP MAGAZINE ONLINE is very stoked to have been able to donate lots of gear, including shirts, hats, even boyshorts. 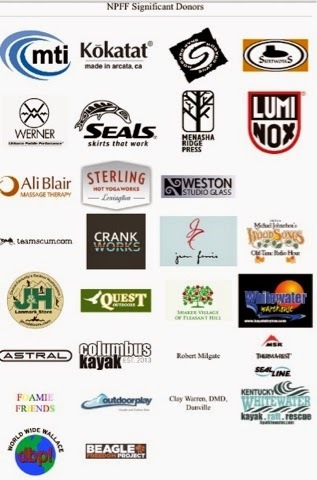 We believe very strongly in supporting non-profits who battle for what we believe in, and proceeds from the auction and the festival in general benefit some of our favorites, including American Whitewater, Friends of The Cheat, Ecuadorian Rivers Institute, West Virginia River Coalition, and Kentucky Waterways Alliance. Hook yourself up with some DBP gear AND help protect our favorite rivers. And if you don’t win the bidding, we’ll have some of the same items in the trunk out back. We’ve got a couple favorites playing this year, including DamNation, Steve Fisher’s Hanging Spear, #SplatEverything, and The Guides by Chris Preperato, and some of the other titles look pretty cool too. We plan on running selections from the top vote getters over the next few weeks in our weekday feature LUNCH BREAK TREATS on the Dirt Bag Paddlers Facebook page. Regardless of who comes out on top, we will all be declared winners for seeing these great films and exploring vicariously so much epic whitewater, and getting to meet the people who are moving our sport forward. 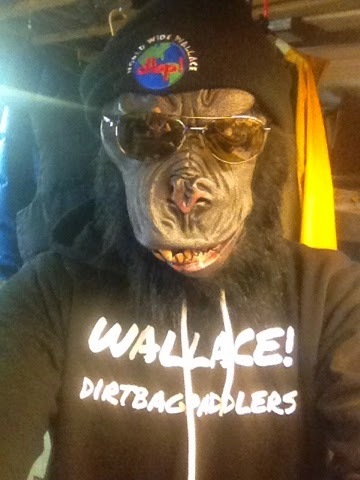 So look for that WALLACE Hoody, and let’s party like Dirtbags! Cheers! !